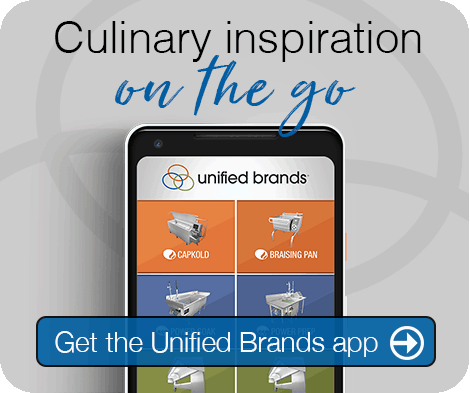 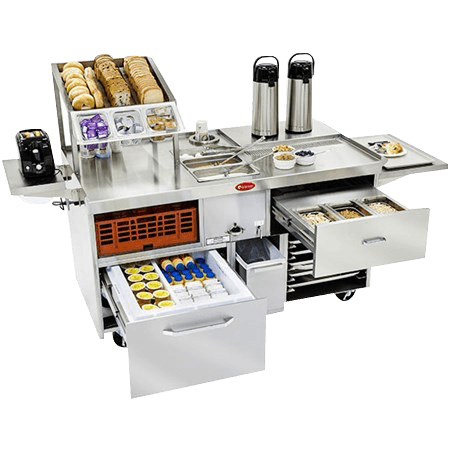 Execute foodservice more effectively and efficiently with optional storage add-ons for meal delivery systems. 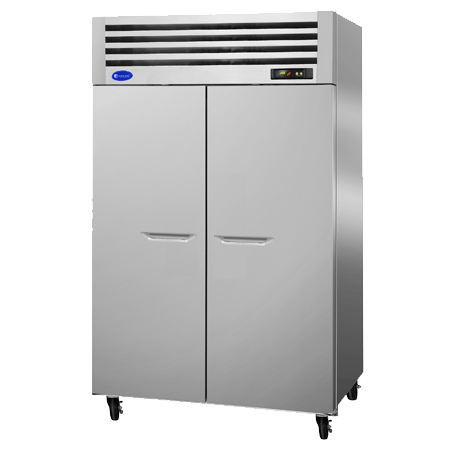 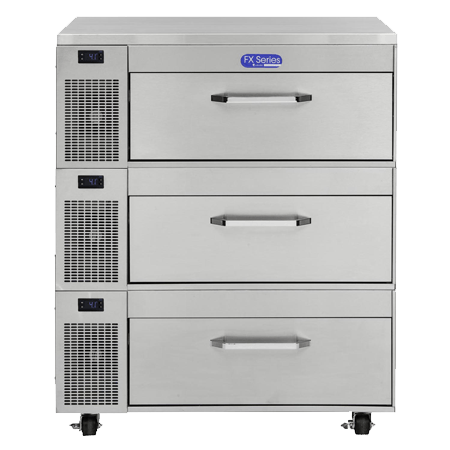 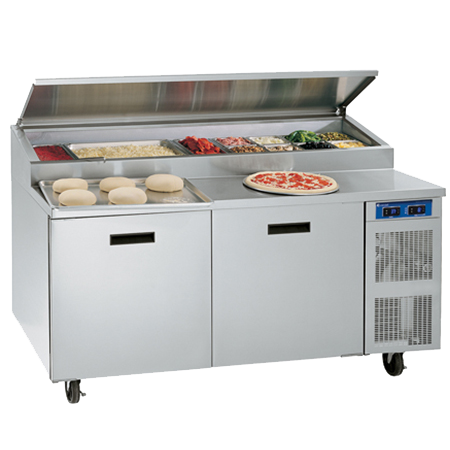 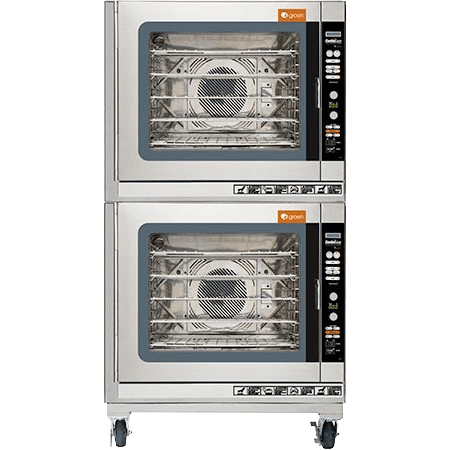 In addition to having the right meal delivery systems, the correct storage equipment plays a critical role in the overall efficiency and productivity of a commercial kitchen. 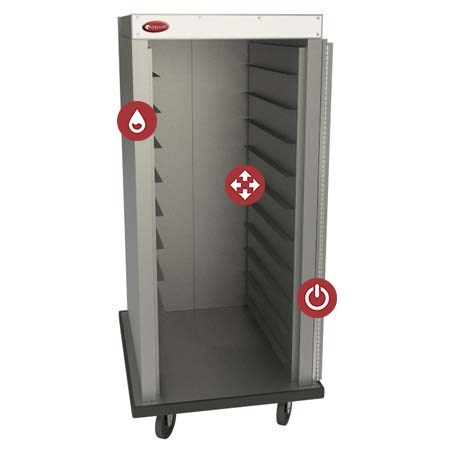 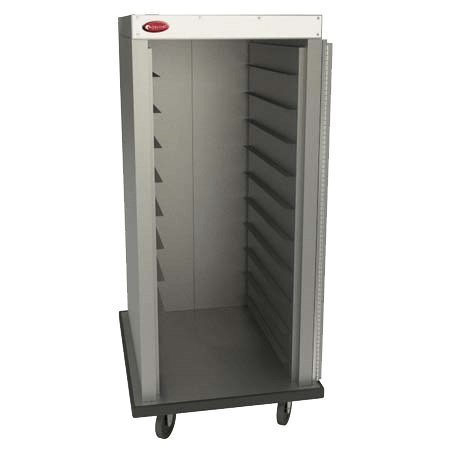 À la Cart’s storage and handling equipment brings flexibility and compatibility to your day-to-day operations. 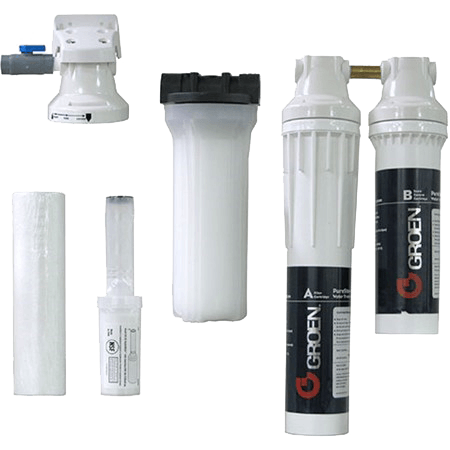 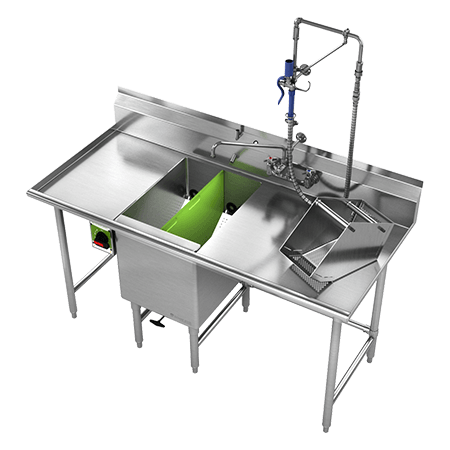 Quality design and engineering, plus premium materials, equal reliable storage equipment that is easy to maintain and keep in sanitary condition. 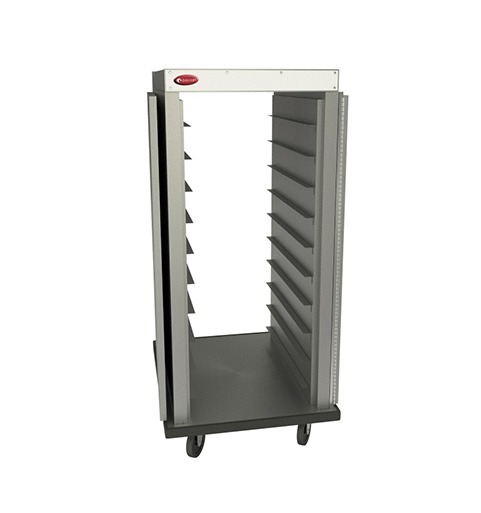 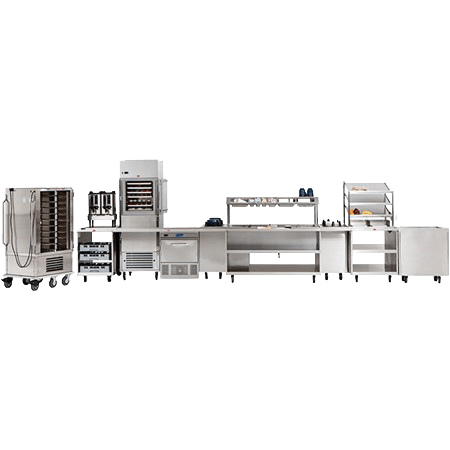 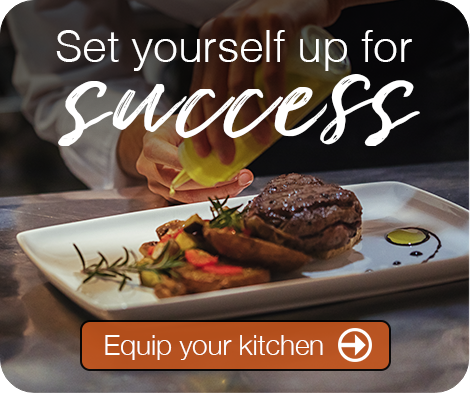 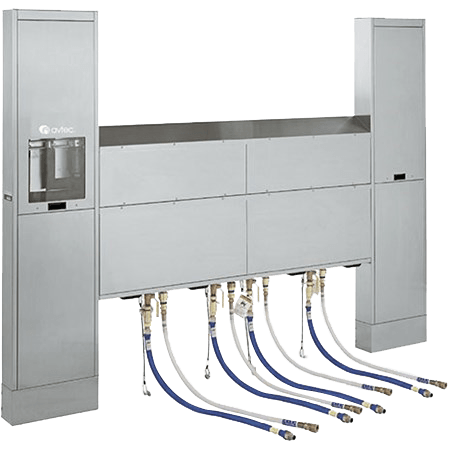 Whether your need is for a single item or for a full array of meal delivery equipment to complete your tray make-up operation, À la Cart’s Handling and Storage Equipment can provide the solution. 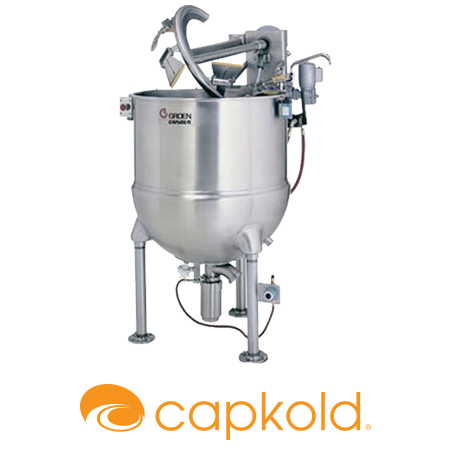 Our range of products is compatible with virtually any method or system of tray make-up and delivery system. 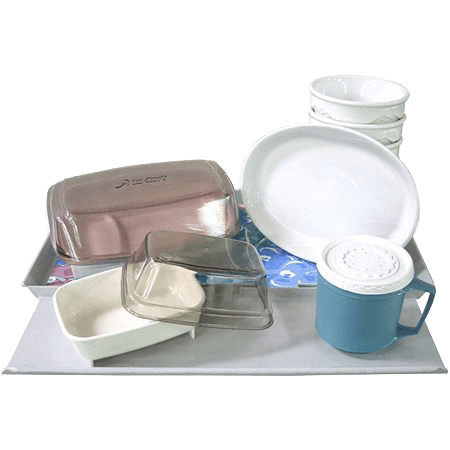 À la Cart’s Handling and Storage Equipment provides options for the storage and dispensing of trays, dishware, pellets and tray system delivery and retrieval of carts. 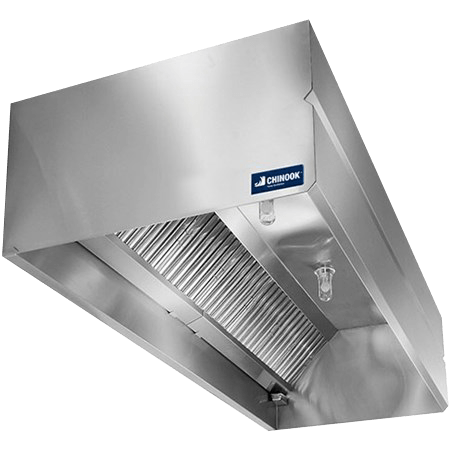 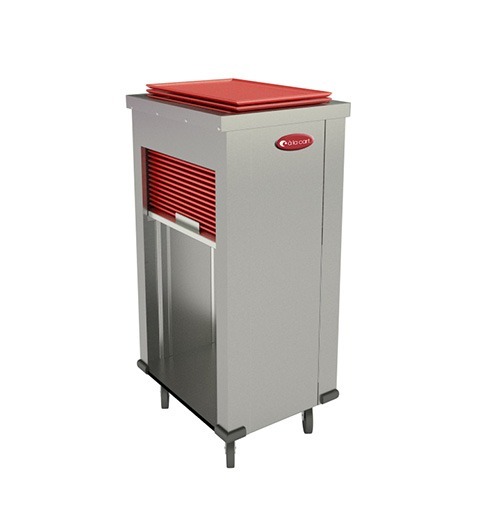 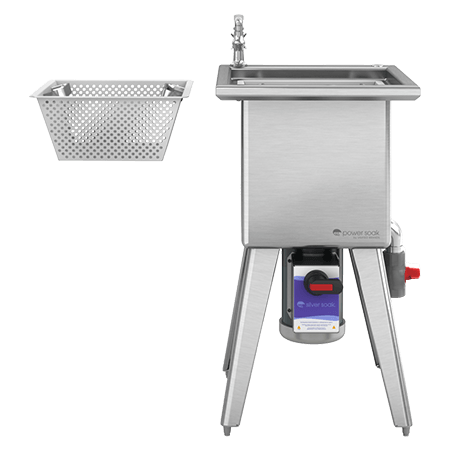 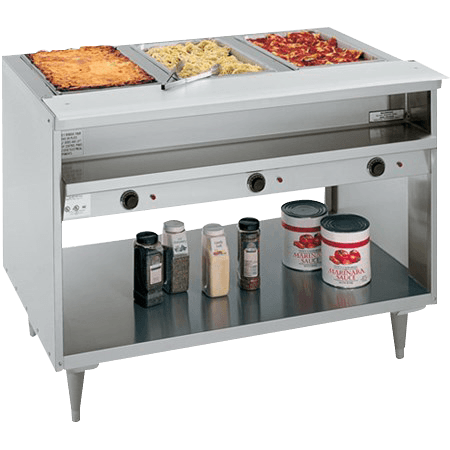 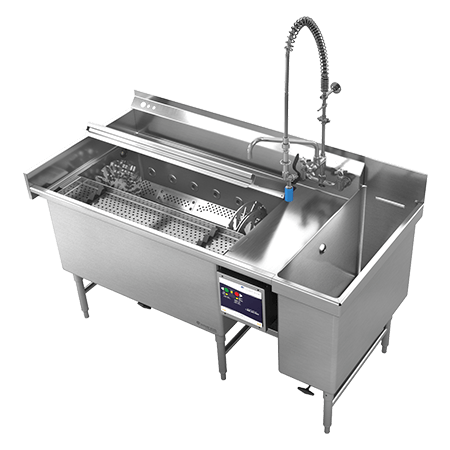 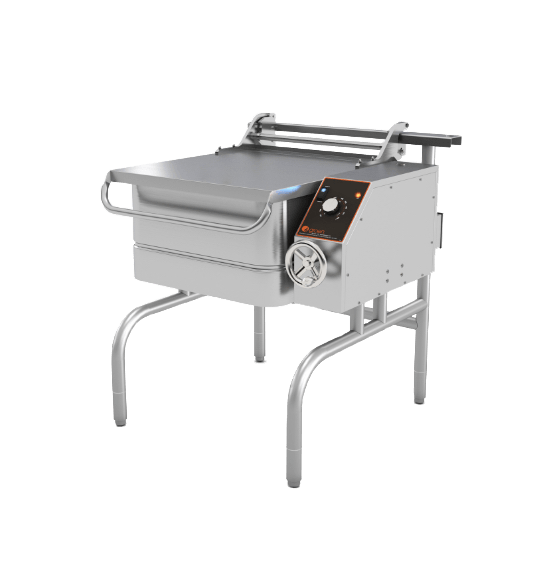 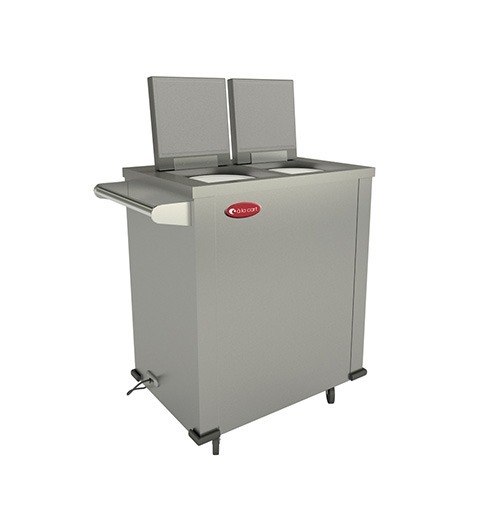 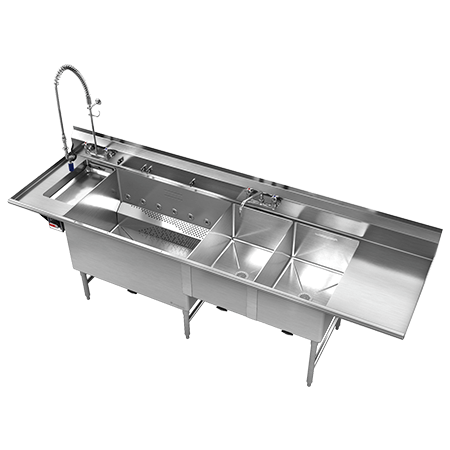 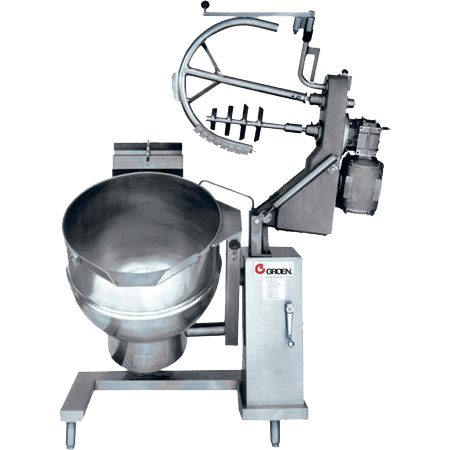 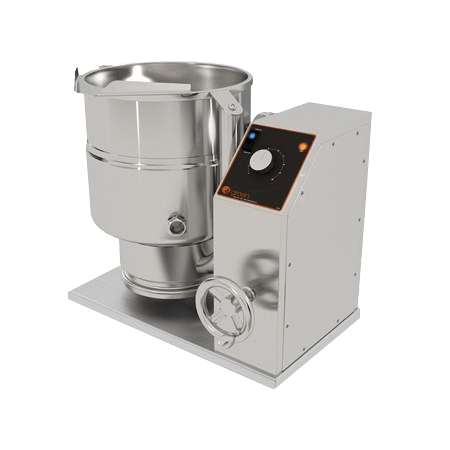 Each model of meal delivery equipment is manufactured in stainless steel. 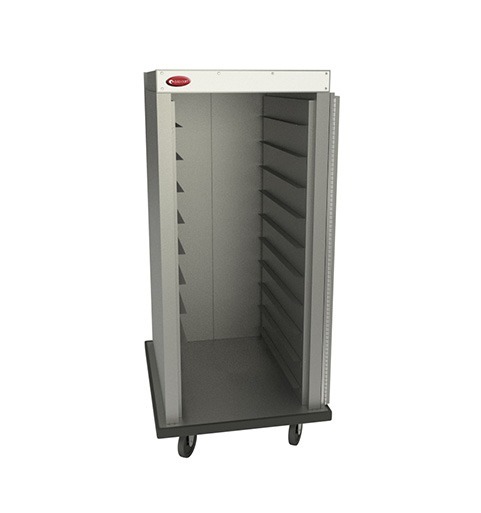 Tray carts are also available in economy aluminum versions. 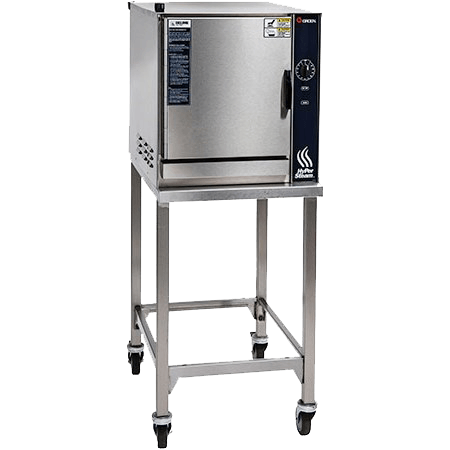 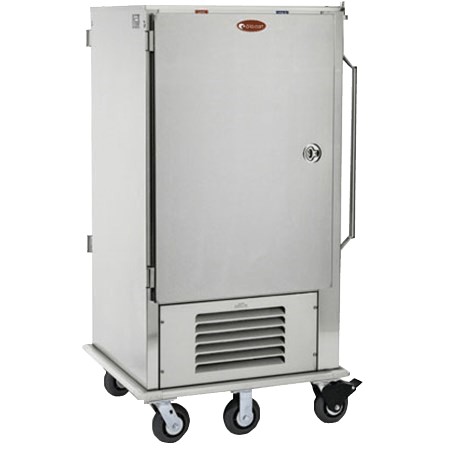 Standard models are designed to complement À la Cart’s meal delivery systems – System II Plus or Dual Temp – and can be customized to suit almost any meal delivery application. 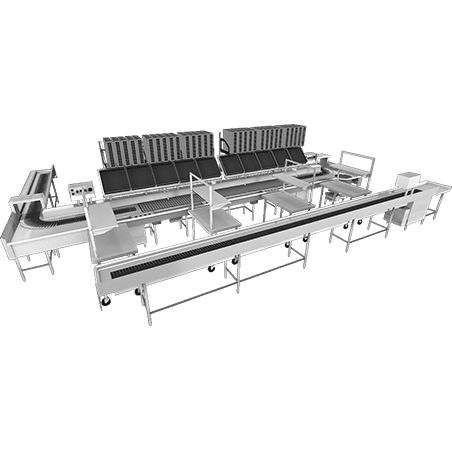 Application-specific cart capacities, tray spacing and tray sizes can be accommodated upon request.